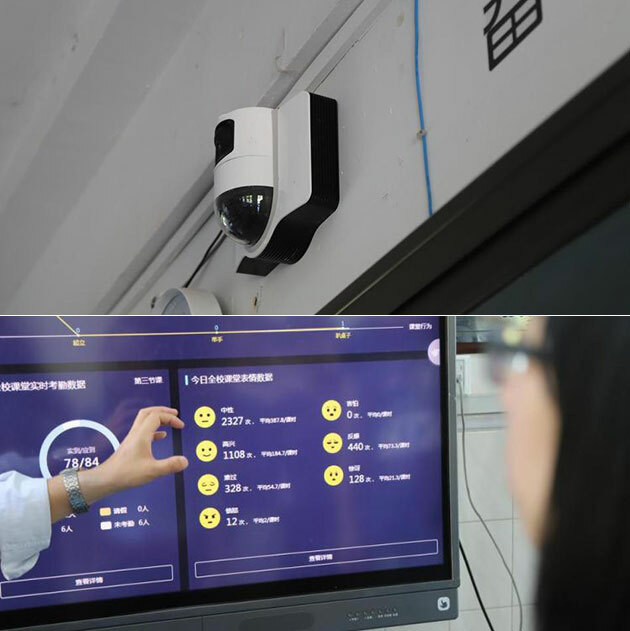 The school in China has made a facial recognition system that scans the student�s behaviour in the classroom. Facial recognition technology isn’t something new, but students at the No. 11 Middle School in Hangzhou, China, have their faces every 30 seconds to make sure they are paying attention. It’s officially called a “smart classroom behavior management system,” and consists of three cameras positioned above the blackboard that constantly feed information to an AI-powered software, which then analyzes the students’ facial expressions to see if they are paying attention. Continue reading for five more bizarre, yet true, things. Thirteen-year-old Haruya Ido is being touted as “UFO Boy” by Japanese press for his reported ability to contact unidentified flying objects. Paranormal researcher Toshitaro Yamaguchi described the boy as a UFO contactee with the capability to contact UFOs using telepathy. Ido has managed to photograph UFOs in four different places around Japan last year. 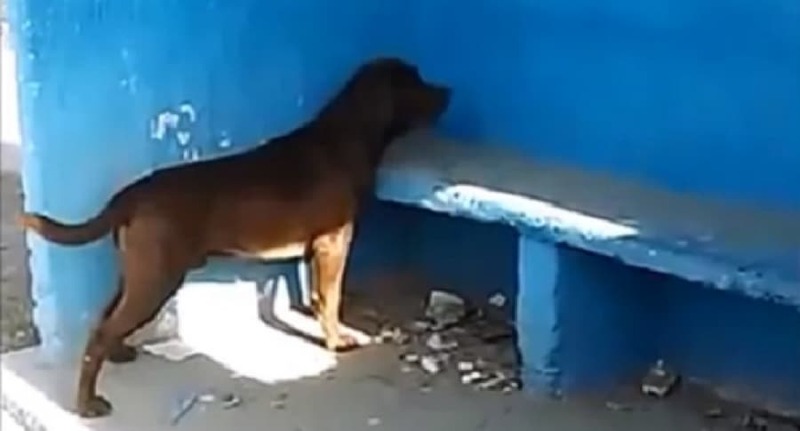 A Labrador, named Chicho, in the Argentinian city of General Roca has become an internet sensation, and for probably the most unlikely reason…spending three days staring at the blue wall of a bus station. Whether it be sitting, standing, or even eating, the dog makes sure his eyes are glued to the blue wall of the station, as if there is a supernatural phenomenon that nobody else can see. a local veterinarian stated that Chicho had been standing there for at least three straight days, and even if a break was at hand, he always came back and resumed this bizarre ritual. Visitors to Our Lady of Guadalupe Church, in Hobbs, New Mexico noticed that the Virgin Mary statue began streaming rose-scented tears last month during Mass. 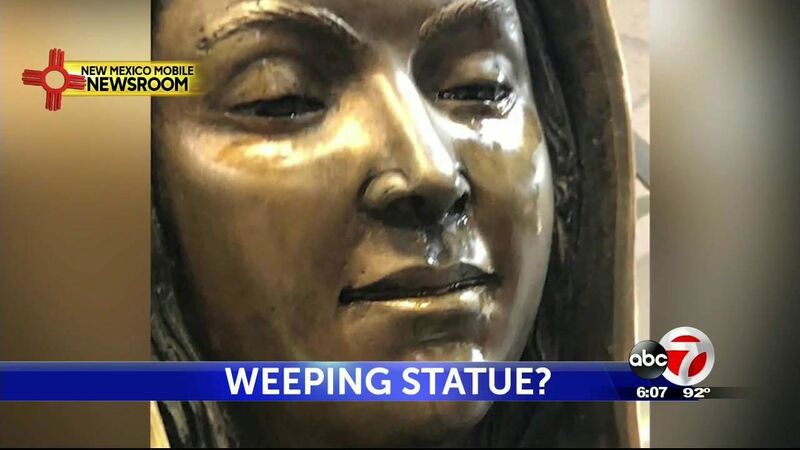 Father Jose ‘Pepe’ Segura said that a parishioner informed him about the bizarre phenomenon, and despite having people wipe the statue’s face clean, the tears would start flowing down the Virgin Mary’s face again. “That’s when I saw that she really was crying. I think it’s a reminder for all of us to get closer to God and to stop being violent,” said Father Segura. 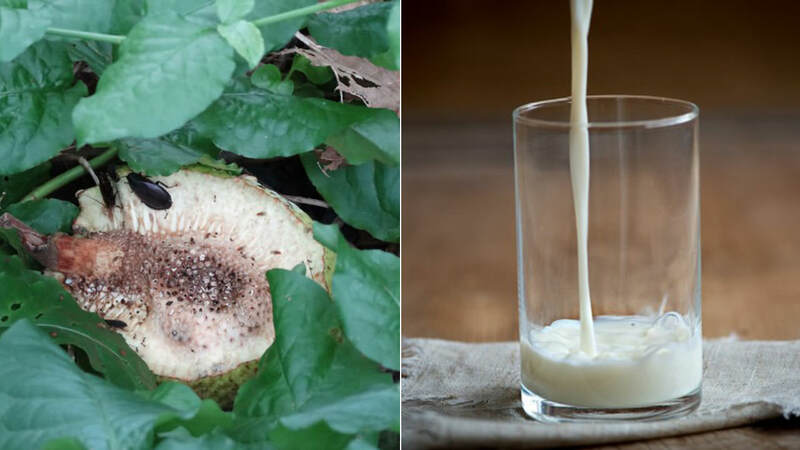 Scientists believe that the ‘cockroach milk’ produced by a certain species could be one of the most nutritious substances on Earth. To be more specific, the Pacific beetle cockroach is viviparous, which means the females give birth to live babies within embryos grown inside their body, which are then fed a pale, yellow liquid ‘milk’ from her brood sack. This liquid supposedly has three times the energy content of buffalo milk, making it one of the most nutritious substances on the planet. 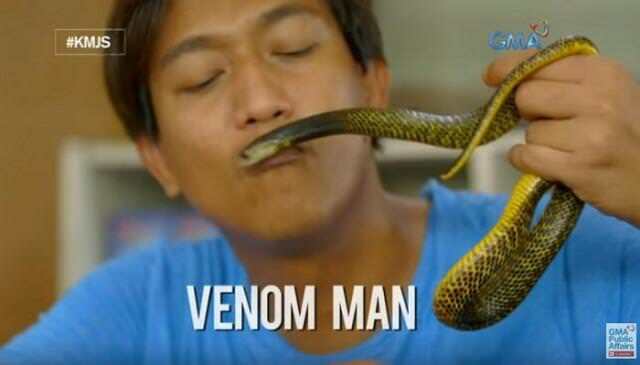 Snake catcher Joe Quililan from the Philippines has been named the “Venom Man” for his unusual habit of letting poisonous snakes bite him every week in order to boost his resistance to their venom. It all started when he caught his first Northern Philippine Cobra at 14-years-old, and since he did not have much experience handling snakes, the cobra bit him. Instead of being rushed to the hospital, the teen just went on with his day as if nothing had happened, which made him realize that he was probably immune to its venom.